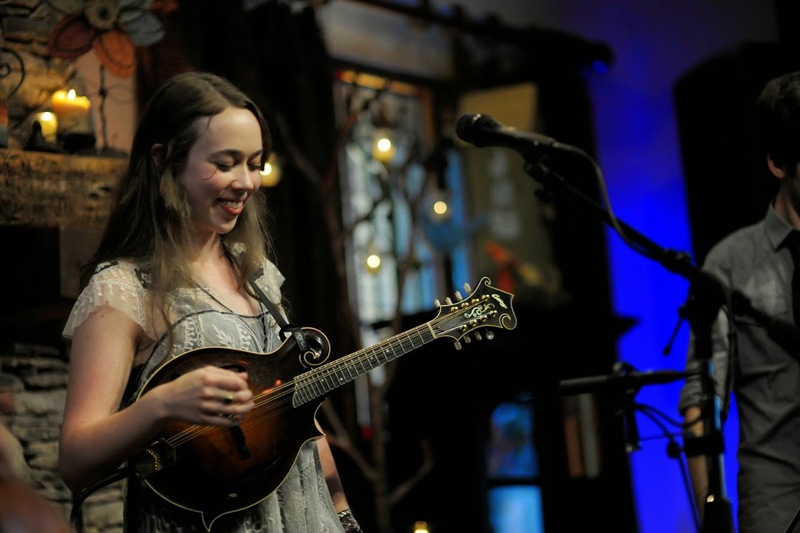 Sarah Jarosz's band might be the tightest in bluegrass (sorry Punch Brothers). And the Tom Waits version of this song definitely wouldn't make you think that it was primed for a bluegrass cover/Americana sing-along, but Sarah Jarosz and co prove that that isn't so. Each member of the band contribute equally stunning solos and prove that they're more-than-adequate support players. If these talented, talented string whisperers are in your neck of the woods, go.